The theme for this event was Communication. Effective communication is a vital tool for any business owner. Your success at getting your point across can be the difference between sealing a deal and missing out on a potential opportunity. It is also important within the business, as it helps foster good working relationships between you and your staff, which can in turn improve morale and efficiency. During this conference, we tackled the subject from multiple perspectives including a presentation from world renowned speaker Julian Treasure one of TED's top 5 speakers of all time with views of over 50million. The theme of this conference was ‘Communication Matters’. Ultimately effective business communication is the lifeblood of any organisation. It helps you convey your ideas, lead, guide, motivate your employees and resolve conflicts / issues. During this event, attendees were able to talk about their own approach, hear from experts and listen to other member experiences. Within this pack, you will find details of all presentations, along with links to photos and video galleries. If you would like a high resolution copy of any image, please let us know and we will happily send it on to you. We would also now like to request that each of you add an international page on to your website with the IR Global branding and accompanying editorial. For both requests, please contact rebecca@irglobal.com or your own personal Client Manager. coming soon. It is an exciting time to be part of IR Global and we thank you again for your ongoing support. Arrive early into to the city to join in pre-event functions. Join us for a 2 hour walking tour of London city. Meeting point meeting at The Grange, St Paul’s. There is no charge for this activity but does require prior registration. The opening drinks reception will be hosted in the Atrium at the Grange St Paul’s Hotel. The reception will include drinks and canapés and give attendees time to meet in a relaxed social setting prior to the professional program starting. Luxury networking dinner at Banqueting House, Whitehall. A historical and revolutionary building, home to one of the world’s great masterpieces: Rubens’ irreplaceable ceiling. This is sure to provide a memorable experience during your stay in the city. After the event, members staying in the city or with a late flight are invited to join us for goodbye drinks. 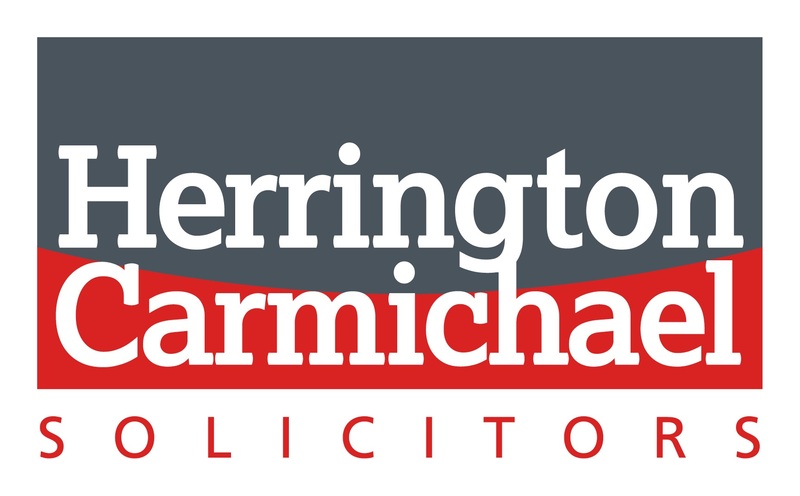 Herrington Carmichael LLP is a leading commercial law firm based in the United Kingdom; its clients ranging from individuals to international businesses; offering advice on corporate and banking services, property and real estate matters, tax and estate planning, employment law and dispute resolution / litigation. Herrington Carmichael LLP aims to establish and build long-term relationships with its clients, taking the time to understand their business, long-term objectives and concerns. With experience of working with clients looking to invest or expand into the United Kingdom, the firm offers high-quality and commercially astute advice to both private individuals and businesses alike. Not accountants, neither tax experts or financial advisors. But all of that and more. A whole host of various factors come into play where the finances of companies and private individuals are concerned. Those who are aware of these different factors and manage to combine them effectively will find the best solutions. Thanks to our long-standing, wide-ranging experience, we are able to offer our customers integrated, targeted advisory services. We are competent, vigilant and proactive partners for companies and their owners as well as for private individuals. We offer them support across all phases of life, taking inspiration from the past so we can focus far more on the future. We are ideally positioned at both local and international level via our own branches and memberships. - Comprehensive advisory from a single source. - Company formation in Switzerland and abroad. - Supervisory and Executive Board members. - National and international tax advisory/planning. - National and international social security advisory/planning. - Accountancy and payroll services. - Corporate advisory and evaluation. gunnercooke is a full service corporate and commercial law firm, that operates in a different way. Our firm was created to allow lawyers to play to their strengths and focus their priorities on what they are good at and what they enjoy. Aa a firm, we are ambitious and strive to create an environment and infrastructure that allows our lawyers the freedom to provide and maintain a first class service to our clients. We always seek to be innovative so long as it benefits our clients and our lawyers. Charltons is a boutique Hong Kong corporate finance law firm with branch offices in Beijing, Shanghai and Yangon, Myanmar. 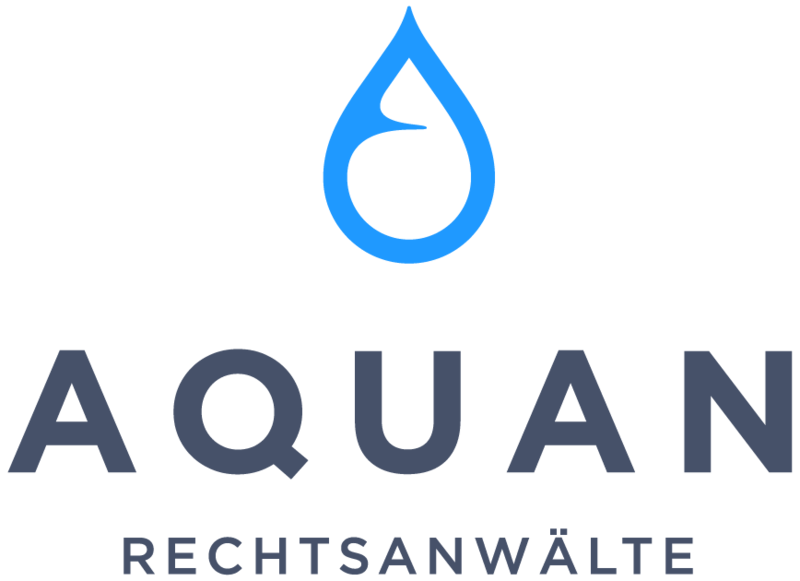 The firm's practice covers capital markets, M&A, regulatory and securities work, natural resources law, corporate and commercial, private equity and funds, corporate restructuring and offshore and China funds. Charltons, as a boutique law firm, has currently around twenty professionals within the firm complemented by a dedicated support team. The firm values team spirit and encourages active participation and day-to-day communication we sharing the experience and insights and the free flow of information and know-how.